In some ways, the Marvel Studios operation of Walt Disney Co. is a machine. 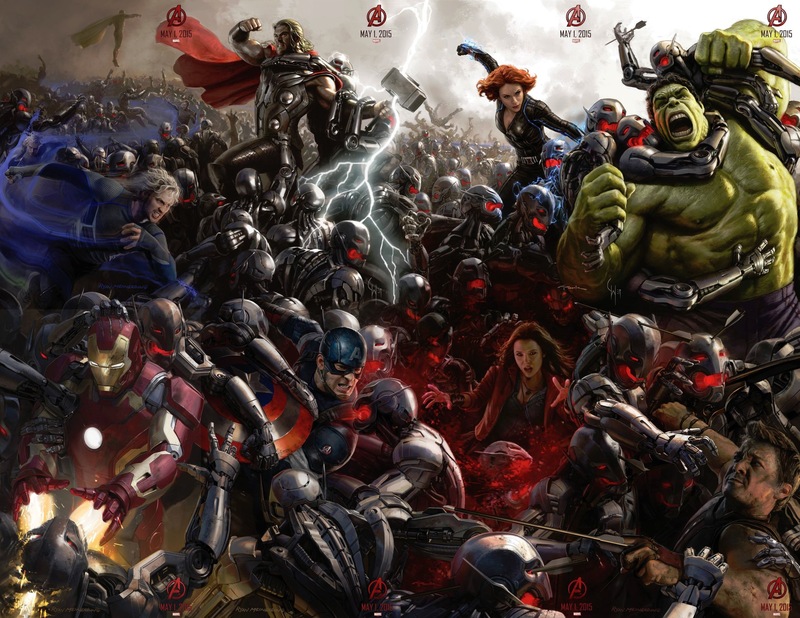 In May 2015, its biggest movie yet, Avengers: Age of Ultron, sequel to the 2012 mega-hit Marvel’s The Avengers, is coming out. Yet, for Marvel, that’s almost peanuts. The studio in October announced a slate of films for the rest of the decade. The plan got even bigger on Feb. 9 when the studio announced a deal with Sony Pictures where both will jointly work on a future Spider-Man movie and integrate Marvel’s flagship character into the Marvel movie universe. No sweat for Marvel, it just tweaked its release schedule. This comes after a year, in which Marvel turned a relative obscure property, the Guardians of the Galaxy, into one of the biggest hits of 2014. Marvel now is upping its production schedule to three movies a year from two. Marvel is one of the more successful examples of what we’ll call the corporate model. Meanwhile, a major production is underway for what we’ll call the family model. 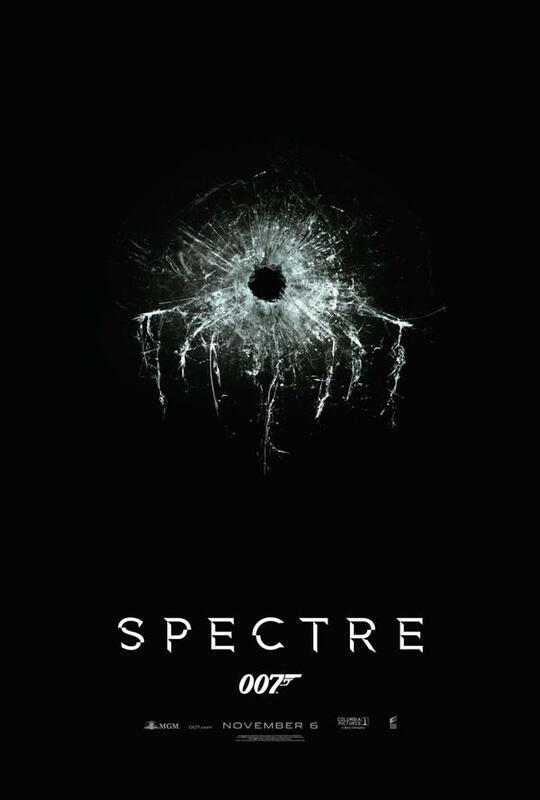 Eon Productions, owner of half of the James Bond franchise and run by the family of the late Eon co-founder Albert R. Broccoli, is filming SPECTRE, the 24th of its 007 series. 2012’s Skyfall was by far the biggest financial success (not adjusted for inflation) for that series, with a worldwide box office of $1.11 billion. By the time SPECTRE comes out, it will have been three years since Skyfall arrived in theaters. Normally, the temptation is strike while the iron is hot. But Eon ended up waiting so Skyfall director Sam Mendes could do an encore. To secure the services of Mendes, Eon gave up on a plan for SPECTRE to be the first of a two-movie story arc because that was something Mendes demanded. OK, just to get this out of the way. If you’re not inclined to like movies based on comic book characters on principle, or you were a DC Comics guy as a kid rather than Marvel fan, the success of the Marvel movies won’t impress you. For that matter, if you’re not a James Bond fan (not exactly the target demographic of The Spy Command), Skyfall’s success won’t mean much either. Once upon a time (1962-1965, to be precise), Bond adventures came out like clockwork on an every-year schedule. But that was a much-simpler time. Still, since 1989, the 007 films have been produced with more erratic timing: a six-year gap, followed by three films on an every-other-year schedule. followed by a three-year gap, four years, two years, four years, and now three again. Not all of that was Eon’s fault. The financial troubles of Metro-Goldwyn-Mayer, which controls the other half of the 007 franchise, have contributed. Still, Bond movies haven’t been something to set your calendars by. In the early 1990s, there was talk of getting the 007 series back on an yearly schedule but that never developed. With 1995’s GoldenEye, the future of the series was riding on the movie and Eon concentrated its efforts on that film. In later years, Michael G. Wilson, Eon’s co-boss who’s now in his 70s, has spoken of the personal strain of making Bond movies. While Eon has its own organization, it’s still largely driven by Wilson and Eon’s other co-chief, Wilson’s half-sister, Barbara Broccoli. Bond movies have gotten so large, at times it appears to strain the Broccoli-Wilson family business. Because of last year’s hacking at Sony Pictures, it’s now known that SPECTRE’s budget exceeds $300 million, which would make it one of the most expensive movies of all time. Even before the hacks, difficulties in SPECTRE’s scripting process had been reported by the Daily Mail’s Baz Bamigboye. John Logan, hired to write both SPECTRE and Bond 25, gave way to veteran 007 scribes Neal Purvis and Robert Wade. With the hacking, memos about the sometimes chaotic process have become public, with the Gawker website going into great detail in a December post. Once upon a time, Marvel was a more family-like company (Smilin’ Stan, King Kirby, Sturdy Steve, Jazzy Johnny, Gene the Dean and all that) but that disappeared a long time ago — and went away entirely once Marvel was acquired by Disney. Kevin Feige, one of the lead bosses at Marvel Studios, talks about this or that but rarely (if ever) about how hard being a producer is. He has a movie assembly line to keep going and, so far, has been doing it. Now, he’s going to co-produce the next Spider-Man in conjunction with Amy Pascal, the former Sony Studios executive who has publicly described herself as being fired because of bad publicity stemming from the hacks. Both models can be successful. But they are different. The corporate model prefers predictability, especially with schedules. But for fans of the family model, the lesser predictability is a strength, not a weakness. In any case, in 2015 — with both Avengers: Age of Ultron and SPECTRE — both models will be on display once more.